Fifteen years ago, Paul and Larry (now “Lana”) Wachowski mind-f*cked global audiences with their sci-fi action film about a dystopian future where humans perceive their existence as a simulated reality created by sentinels to subdue the human race. We know this cinematic classic best as The Matrix. Spawning one of the most successful movie trilogies of all time, the series remains a staple in modern cinema and pop culture for its complex storyline, engaging fight sequences, and groundbreaking “bullet time” visual effects. And with so much rich history tied to these three films, we compiled a huge collection of fun facts to share with die-hard Matrix-ers. 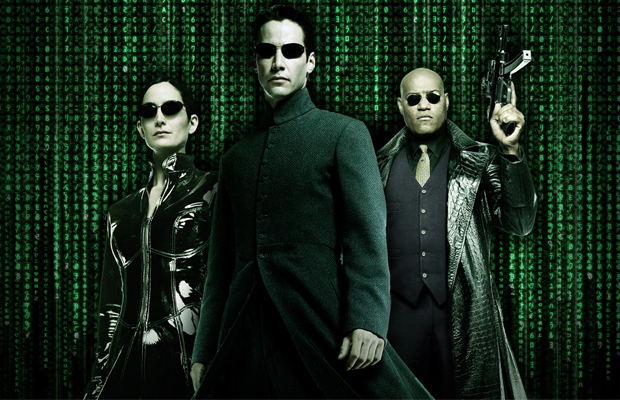 Here are 50 Things You Didn’t Know About The Matrix Trilogy. TAGS » featured, keanu-reeves, Matrix trilogy, things you didn't know about the matrix, Wachowski brothers, Warner Bros.